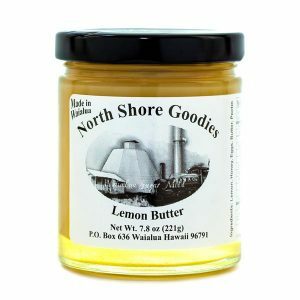 Our Mango Butter is a yummy, rich taste of fresh mango finely whipped to a smooth consistency with honey, eggs and pectin. 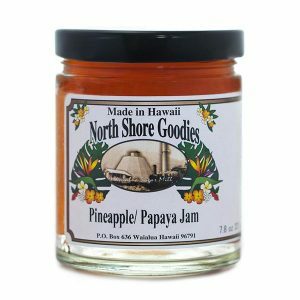 Delicious, purely and simply. 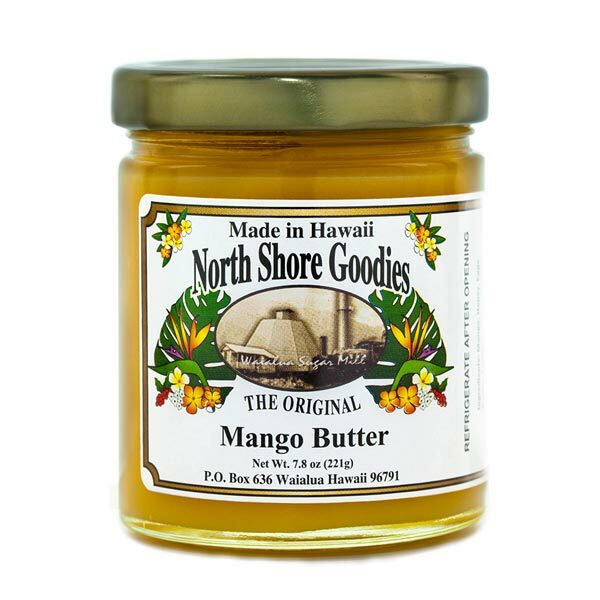 Our Mango Butter is made with the pulp of fresh Hawaiian mango that grows here locally. 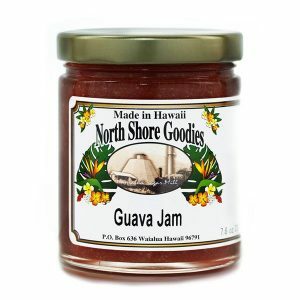 We mix it with organic Hawaiian honey, butter, eggs and pectin. 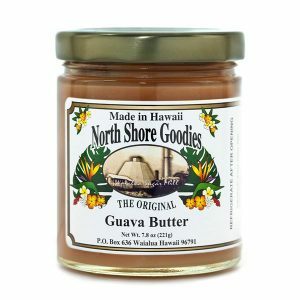 This Mango Butter is absolutely delicious on toast, with peanut butter, on ice cream and so much more. There are no artificial colors. No preservatives at all. Just simple, natural goodness.